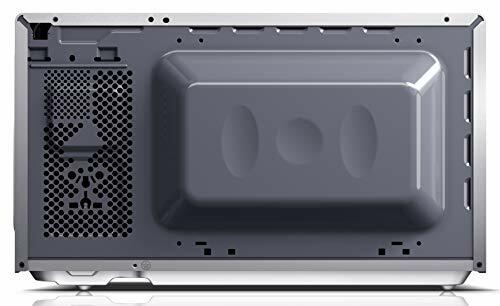 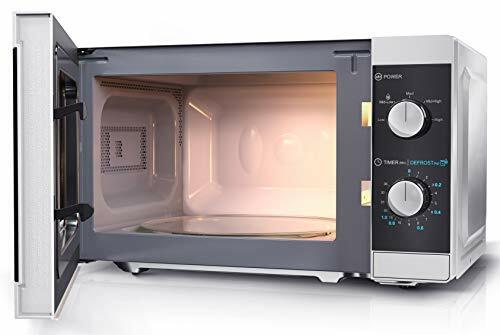 Model: YC-MS01U-S Warranty: 1 year manufacturer. 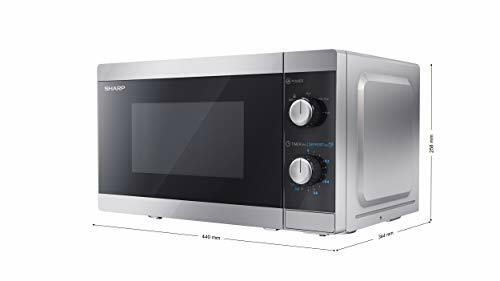 The Sharp YC-MS01U 20L 800W Solo Microwave offers great value and a contemporary look. 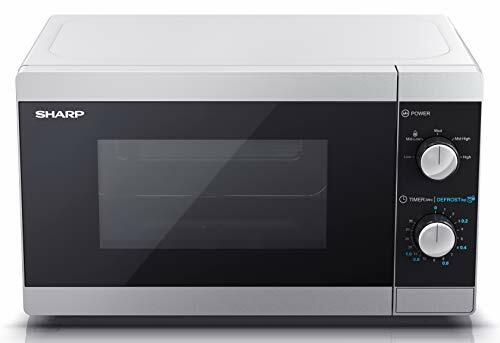 A handle-less design with a sleek silver finish complimented by a black door window and control panel will look the part in any modern kitchen.The 20 litre cavity can easily hold a standard sized dinner plate and has a 255mm removable glass turntable which is dishwasher safe for easy cleaning.With 800W of Microwave power and 5 power levels the microwave can handle wide range of cooking requirements. 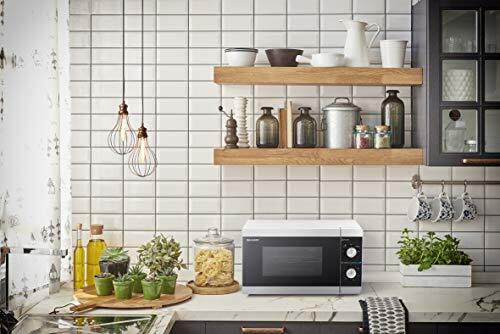 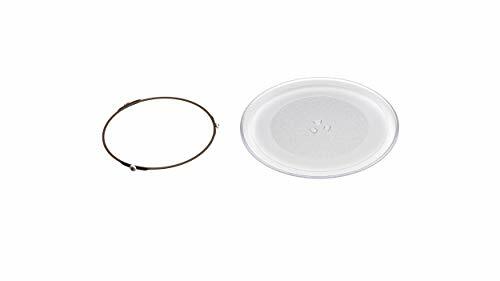 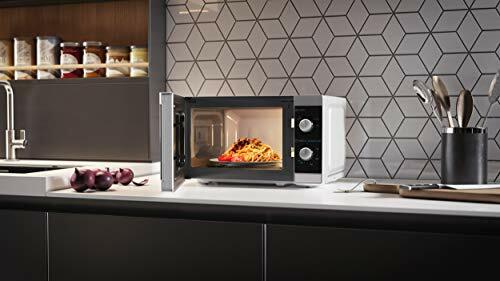 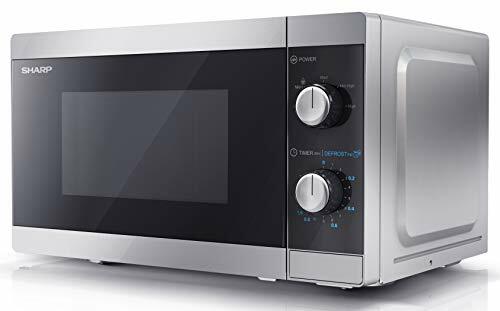 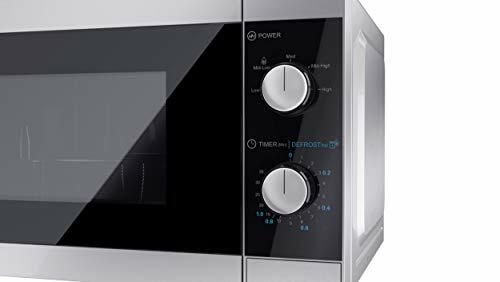 Defrost functionality lets you select the weight and will adjust the time accordingly.A 35 minute (up to) adjustable timer will help ensure your food is cooked perfectly.The flat contours of the Microwave are designed to be easily wiped clean.